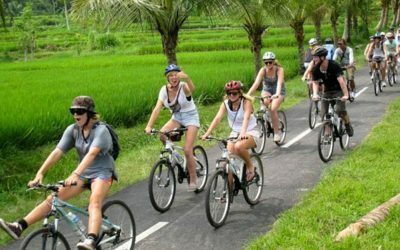 Getting pickup in the morning by your driver around 9am from the place that you stay and directly to Sambangan village at Singaraja regency at northern Bali about 2,5 hours drive in a private comfortable air conditioned vehicle. 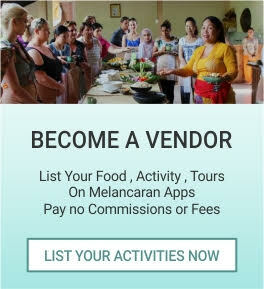 Sambangan village known as secret garden located in North of Bali and famous with it’s several waterfalls that must visit by tourist who come to see the real Balinese. 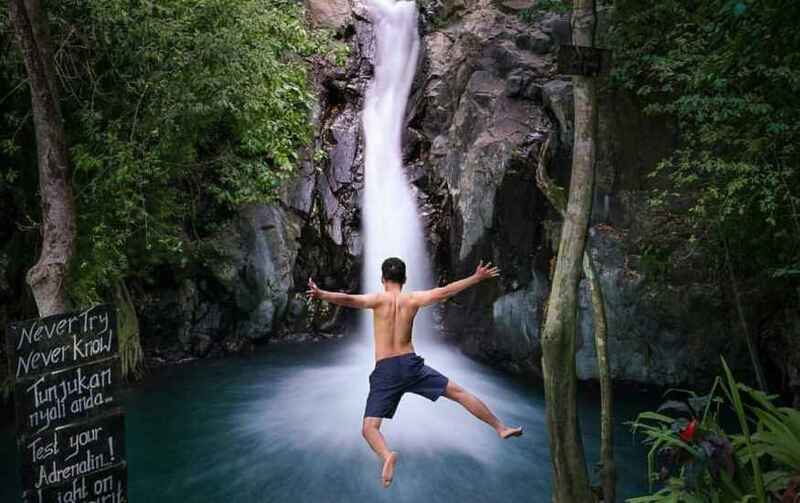 There are about seven waterfalls surrounding this area and the highest waterfall called Aling-Aling which is about 30 meters high. 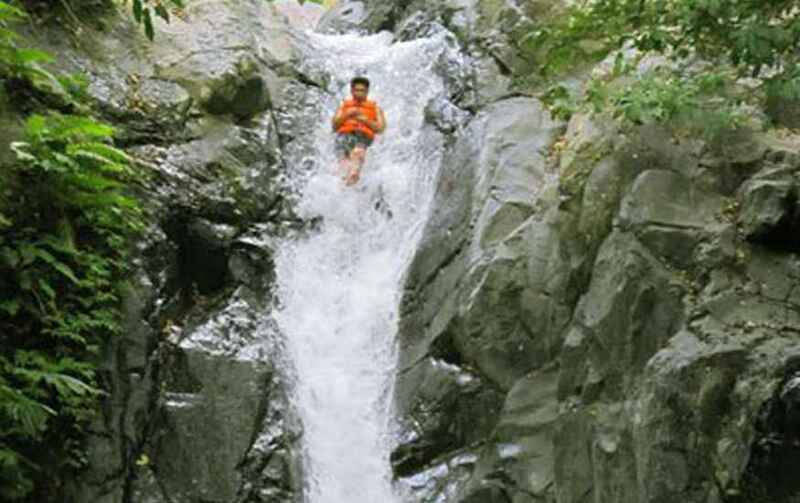 At this village you will be challenged to do the Sliding and Jumping at waterfalls, your professional instructor will first give you an instruction how to jump and slide at safety position and a life jacket will be provided. 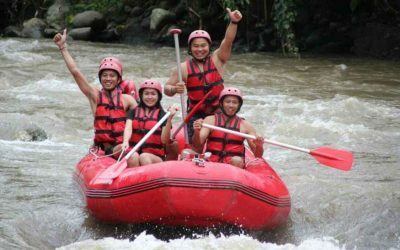 You will be offered to jump and slide at some different high level of waterfalls (Kembar, Kroya, and Pucuk waterfall) and enjoy the unlimited slide and jumping in free time. 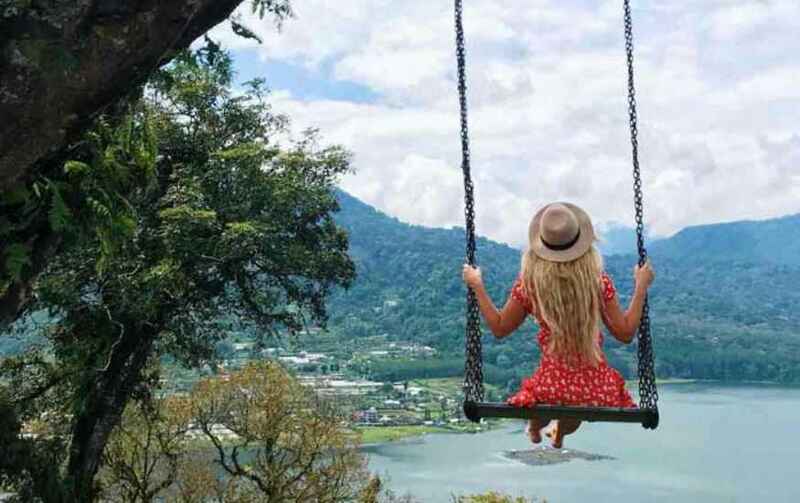 After all the slides and jumps that you’ve think had enough, your driver will then lead you home, but the trip will not end yet before you see the beautiful view of Tamblingan lake from a Swing at Wanagiri. The swing attached to the big tree must have been designed to be safe when mounted, the possibility of the swing being used only to sit without having to be pushed or swung for security purpose. Under the swing it is definitely a bamboo bridge to take pictures with the background of Lake Tamblingan. 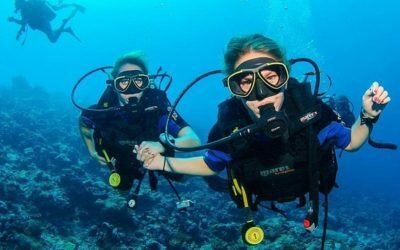 Get some great photos from this area will completing your new selfie photos collection from Bali journey that will never forgotten. You could also get lunch (at own cost) at a restaurant on your way home with driver accompanied. Your adventure day trip will be ended at by transferred back to your original pickup point in the afternoon around 5pm.